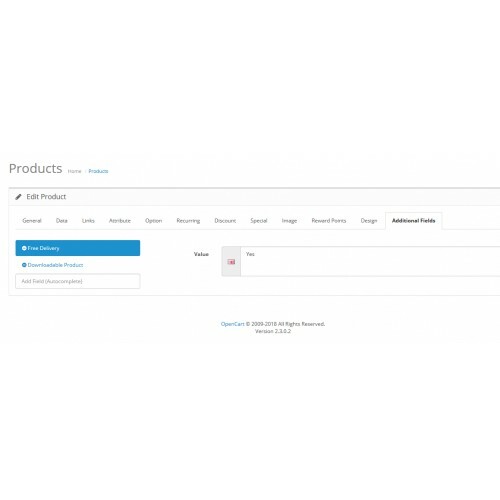 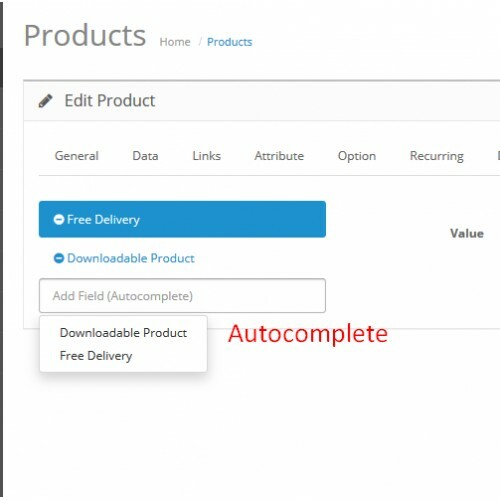 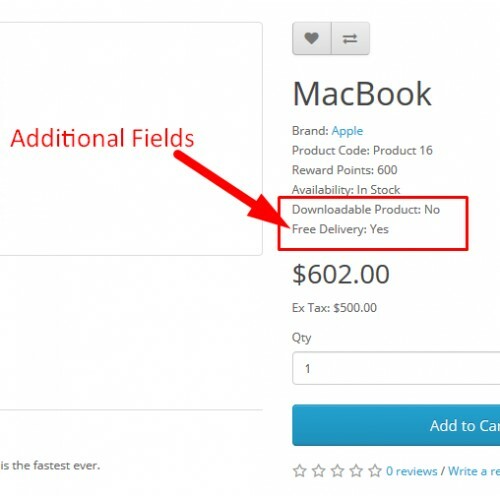 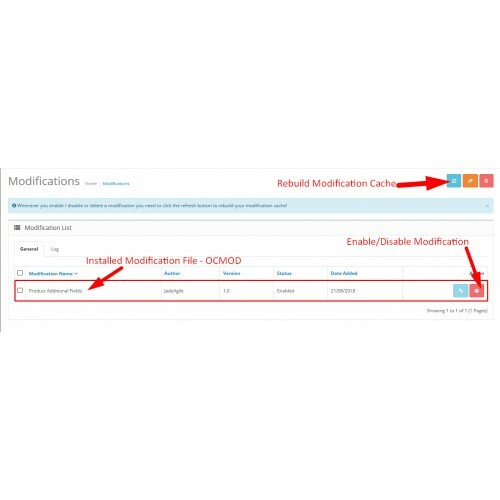 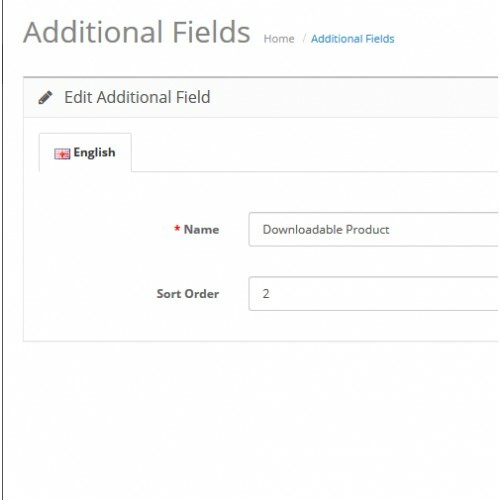 Having products with more information but in opencart do not know how to display, using this tool you can create unlimited additional fields to products. 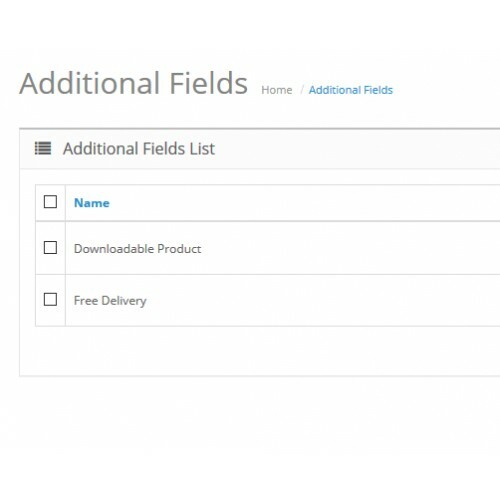 Is product additional fields useful to me? 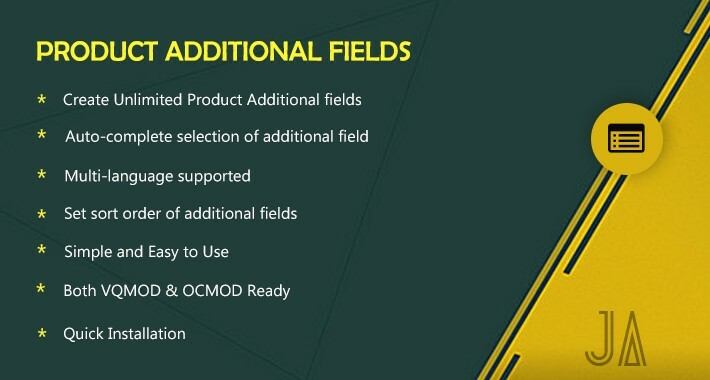 Click Here To View Additional Field Page.